“The idea is to make a coalition that brings progressives together around a joint platform transcending well-structured existing political families,” a source at the Élysée presidential palace said, as quoted by Reuters. Campaigning for the 23 and 26 May election is likely to get under way in earnest early next year, which means the joint platform has to be thrashed out “around December-January”, the source said. 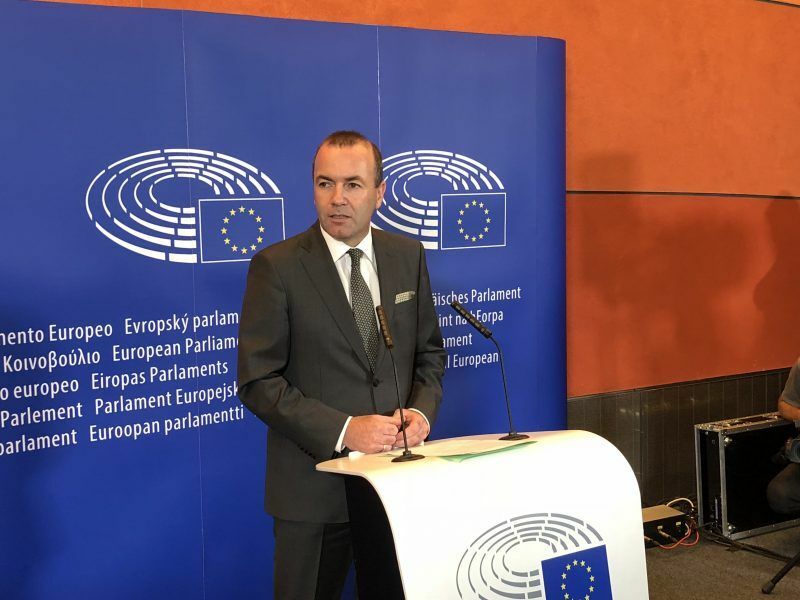 Manfred Weber said on Wednesday he would seek nomination as the European Peoples’ Party’s lead candidate for the election with the aim of taking over as president of the European Commission. 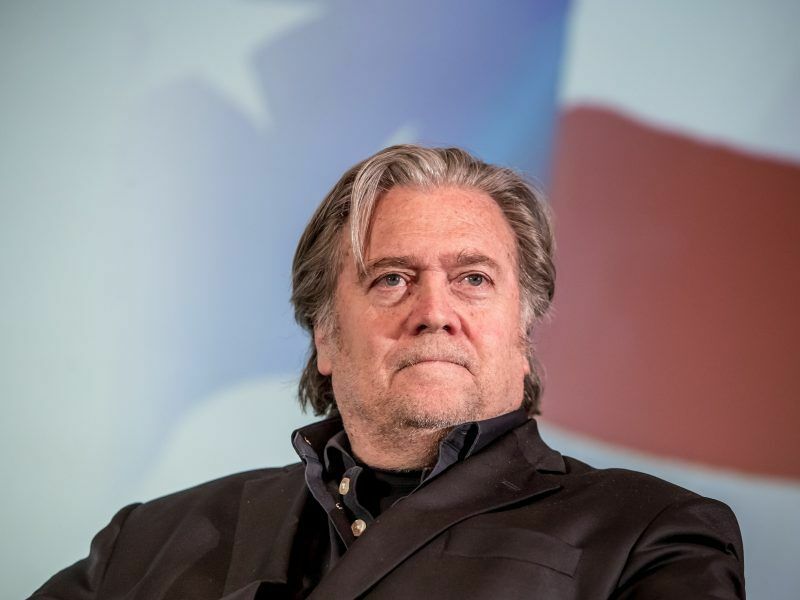 The Élysée source downplayed the importance of having a lead candidate to embody the new political movement, saying that was not voters’ priority. In fact, Macron hasn’t decided to join any of the existing political families, and hasn’t attempted to create his own group either. The Spitzenkandidaten system is therefore a game in which he cannot participate. The Spitzenkandidaten process was first used in the 2014 election, when Commission President Jean-Claude Juncker was appointed. 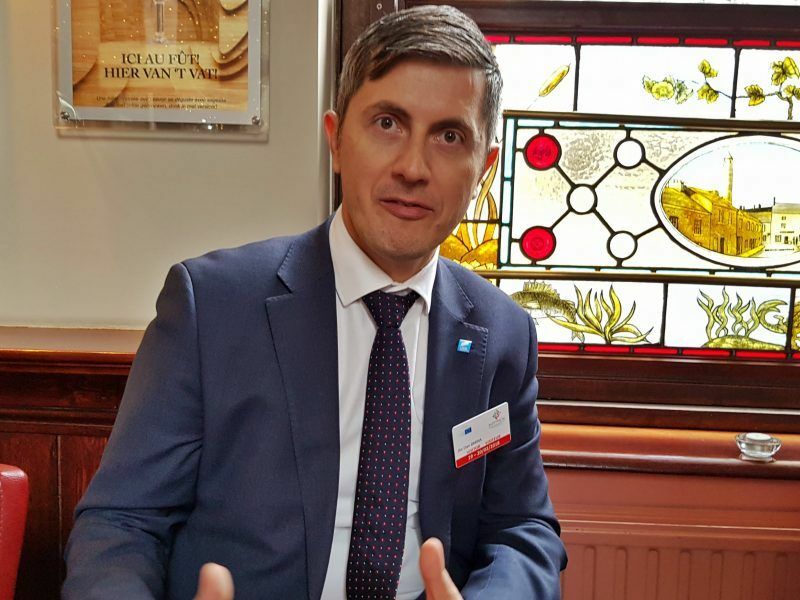 The Lisbon Treaty stipulates that the European Council, acting by a qualified majority, nominates a Commission president for the European Parliament’s approval while taking into account the results of the European Parliament election. The EU Treaty does not make any reference to the Spitzenkandidaten procedure. In 2014, it was used following a “gentlemen’s agreement” among EU leaders. However, German Chancellor Angela Merkel had initially expressed concerns. The term “progressives” favoured by Macron is already in use by the group of Socialists and Democrats in the European Parliament, whose official Twitter handle is even @TheProgressives. 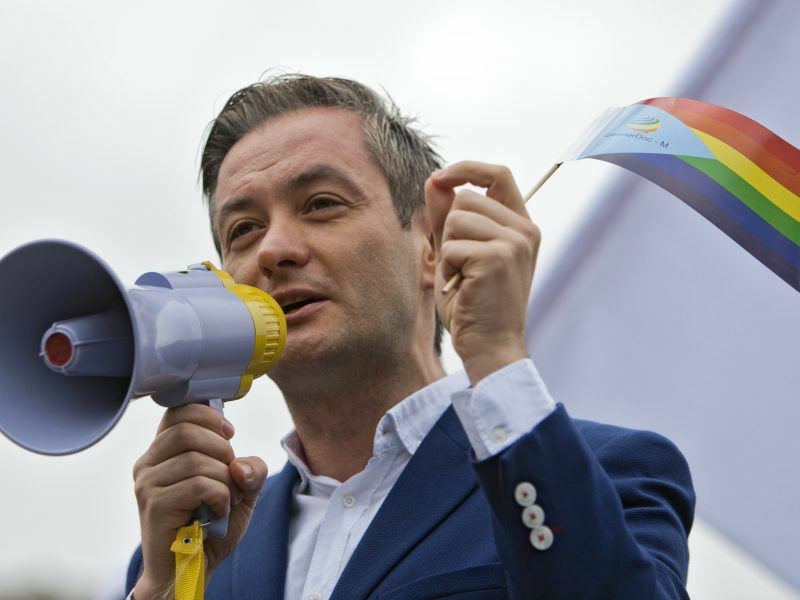 Christophe Castaner, who acts as spokesperson to the French government, recently told a gathering of Frenchmen in Brussels that the Spitzenkandidaten system was a “democratic anomaly”. The French president is possibly attempting to repeat his national experience at European level: breaking the political mould and creating a dominant force in which politicians both from the centre left and the centre right are in command. This strategy has weakened the French traditional centre-left and centre-right. Macronists of all countries, unite! 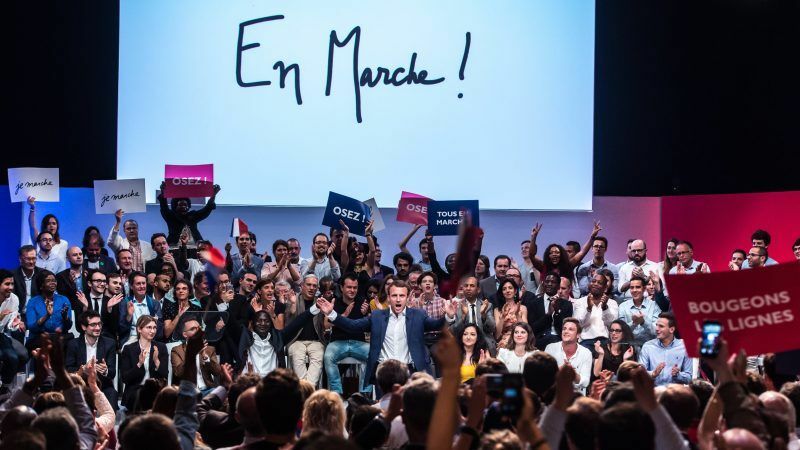 Some new political forces in EU countries have declared themselves close to Macron’s “En Marche!”. And while Macron is trying the change the rules of the game by trying to rally pro-European forces, anti-EU forces are getting organised as well. A clash between “Macronists” and supporters of the Spitzenkandidaten system risks to play in the hands of the anti-immigrant, anti-EU and anti-system forces. Communists also called them self Progressive. And we all know what evil communists were and still are in form of Macron and another liberals. Today ‘progressive’ mostly means treason. Unable to make work the french system, Macron is looking for idiots in Europe in order to sell them his lies, his propaganda. This facade president needs results elsewhere to maintain the illusion of doing anything at home.